Dear supporters, at 22:05 Kyiv time on April 7, in the UEFA Europa League quarter-finals first leg, the Pitmen are playing away Braga, Portugal. The encounter will take place at the Estádio Municipal de Braga. 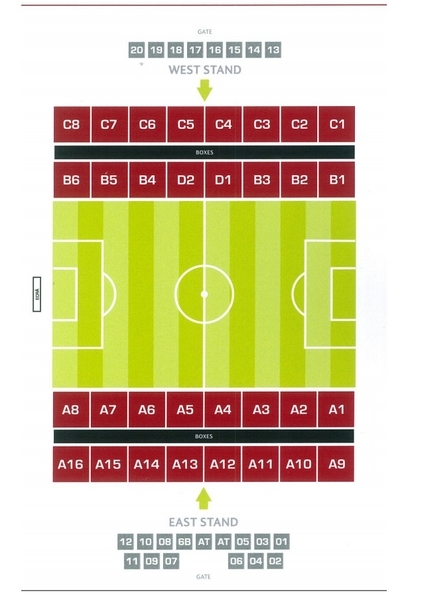 March 30 will see the start of ticket sales to Shakhtar fan section. You can buy them online on our website in the Away Games section, as well as at the ticket office of Arena Lviv. The price is UAH 1,200. One fan can buy no more than four tickets. Please note! The football fans who want to take advantage of the online service and opt to pick up the tickets directly in Braga are requested to let us know their actual phone number and a valid email address to receive information about the date and place for collecting the tickets.